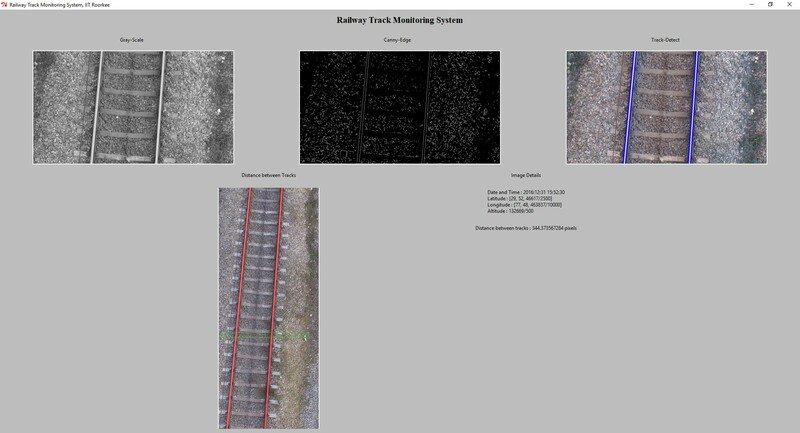 Railway Track health monitoring is one of the major tasks in railway inspection and monitoring system. 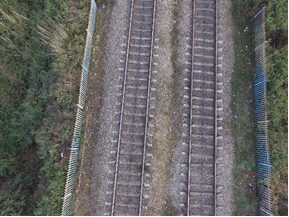 The track inspection includes several items to be inspected such as loose rail fasteners, defects in clips and switches, broken and misplaced crossties, rail gauge and rail cracks. 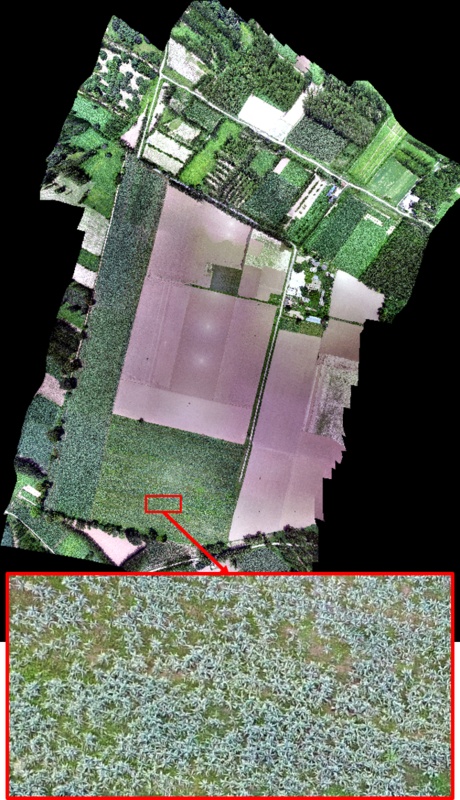 Computer vision based inspection method using drone data plays a vital role. 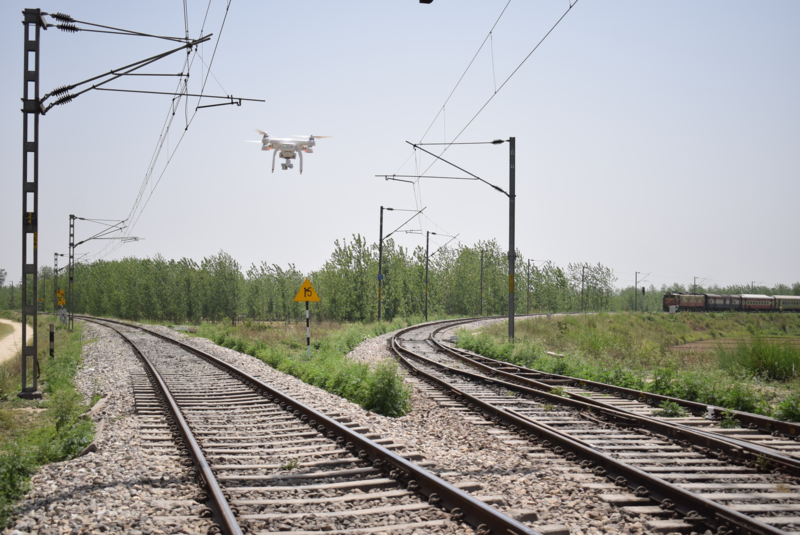 The drone provides with flexibility that it can be operated at various height and can provide efficient data. Agriculture has a prime role in the Indian economy, as it shares about 17% of GDP and employs about 50% of the workforce. 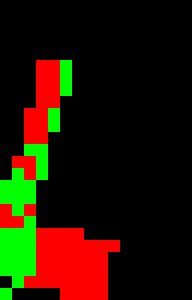 For better agricultural production and for food management, providing key ideas through precision agriculture monitoring is important. Precision agriculture is a crop management concept that is field specific and is more helpful for better productivity.